Kombat Fitness is an Integration of basic boxing / kickboxing training and Circuit Resistance Training. Kombat Fitness uses a variety of different training modalities to accommodate all fitness levels and goals. 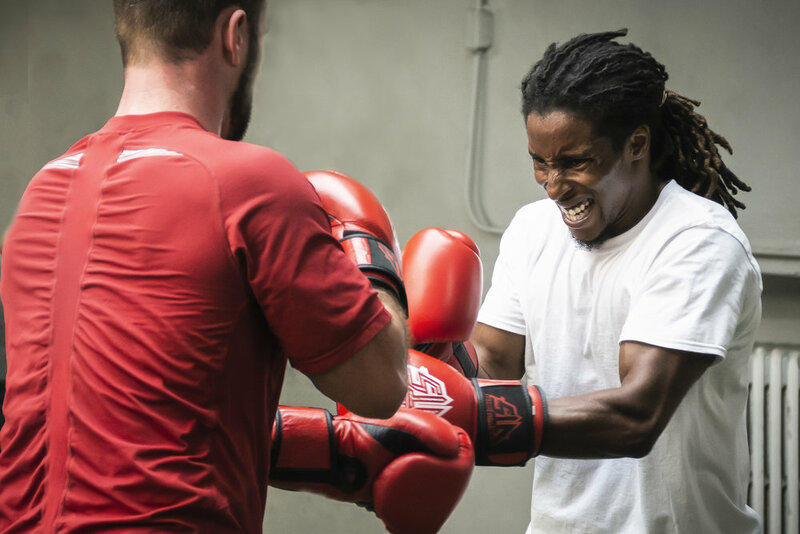 Through Kombat Fitness our team members will improve footwork, increase agility, improve cardiovascular and strength conditioning, improve core strength and learn boxing / kickboxing techniques.